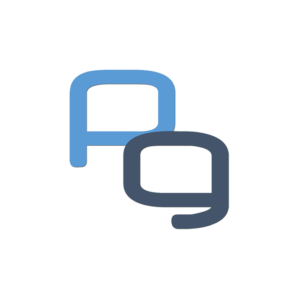 Peerguess is a free cryptocurrency price ticker application where you will also guess future prices to earn gems, learn about community tendencies and have access to the sophisticated data to improve your intuition. 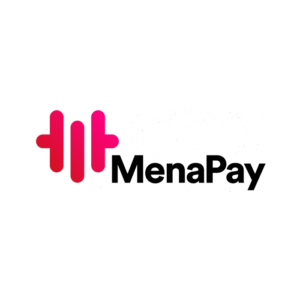 MenaPay replaces traditional payment methods with a blockchain-based, fully backed cryptocurrency to provide a secure and transparent payment gateway enabling transactions for every aspect of daily life. 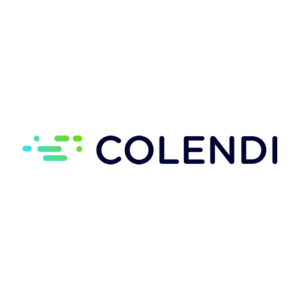 Decentralized credit scoring and microcredit valuation company.  Blockchain based credibility evaluation which provides global identity for the sharing economy. 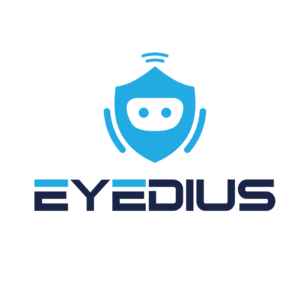 Eyedius, founded in 2017, manufactures ordinary IP cameras with top-level face recognition technology and has around 50 employees. 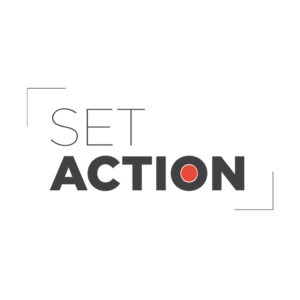 The cameras control spaces by recording 24/7, and alerting the owner only when a predetermined danger scenario occurs. 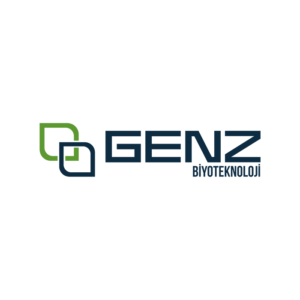 Established in 2015, Genz Biotechnology is founded for genetic screening tests, which is the first step of the fight against cancer, to be accessible by the masses. 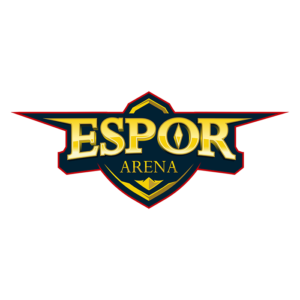 Largest eSports Arena of Europe is under construction in the heart of Istanbul. Established setup for esports competition and online streaming. Huge content creating for social media. Variest of opportunities for brands, advertisement, engagement with youth and gamers. 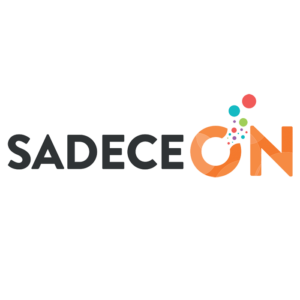 Sadeceon that provides freelance services for companies and individuals is the leader digital service market in Turkey. 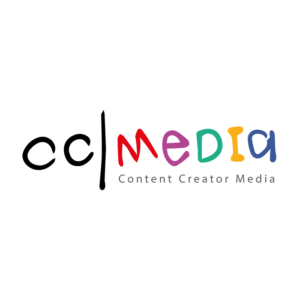 CC Media House is an Influencer Marketing Network that works on Influencer Marketing and Online Video Content in Turkey and MENA region. 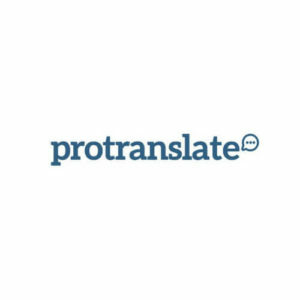 Protranslate, founded in 2014, is an online professional translation platform that leads transition of the industry from offline individual translation offices to a regional online brand. It is a mobile application that users can participate in competitions free of charge with frequently renewed gifts and campaigns. 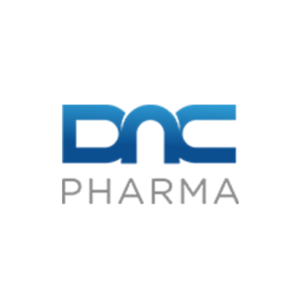 DNC Pharma carries out long and complex product development and licensing processes in order to enable new drugs to be introduced to the market faster by means of modern technologies in a competitive environment. 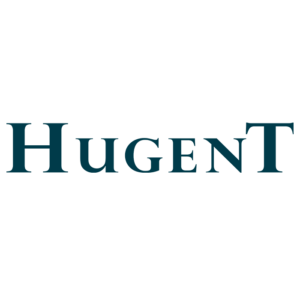 Hugent was founded in 2011 by a professional staff to provide services in the field of Human Resources which is one of the top 10 in Turkey.